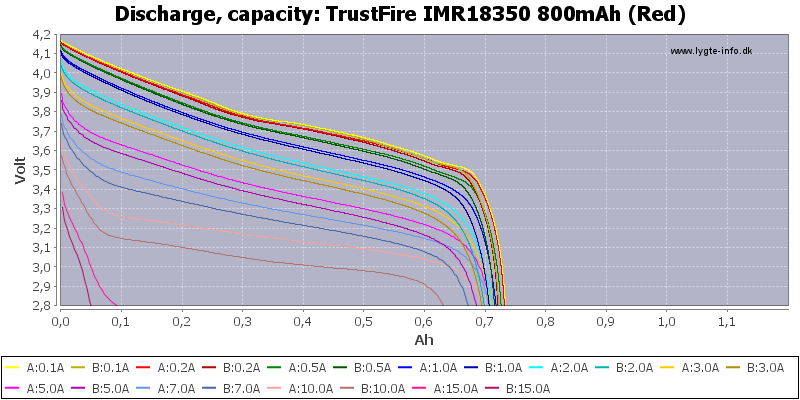 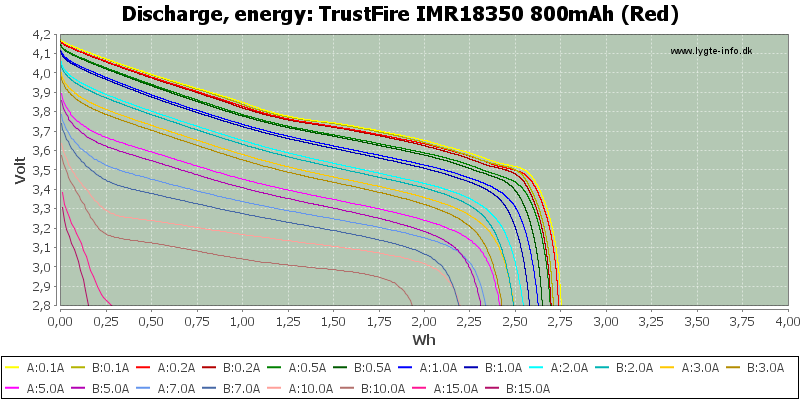 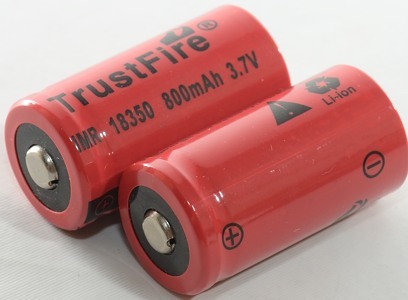 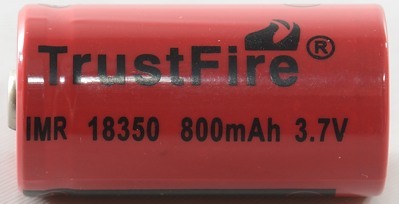 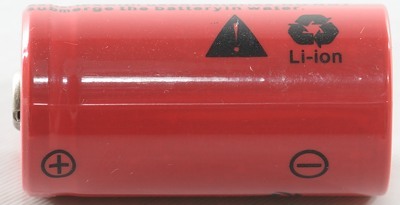 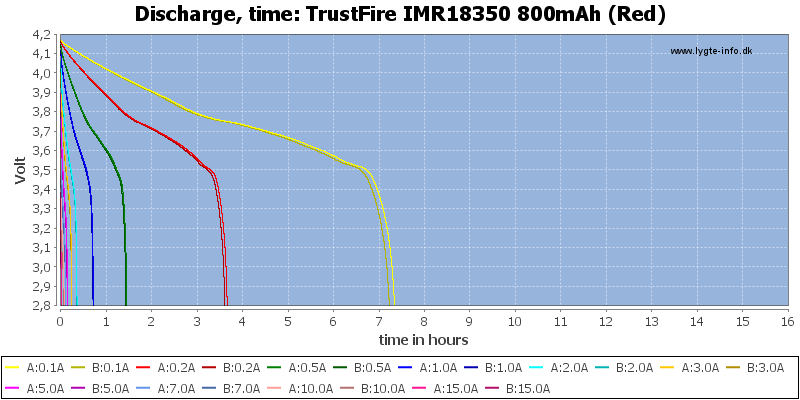 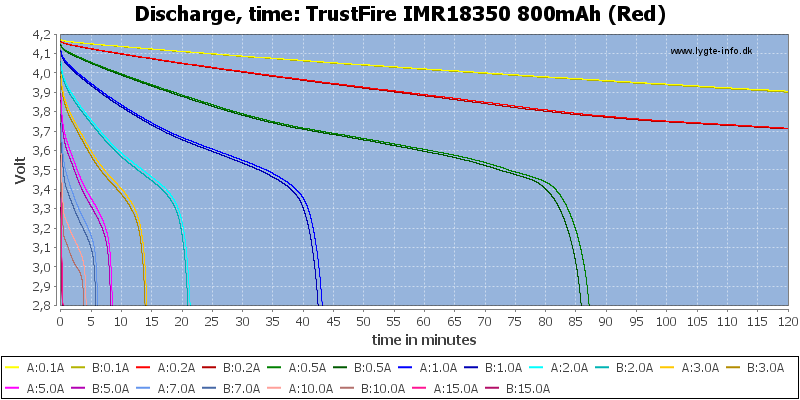 Trustfire is often not that good quality, what about these cells? 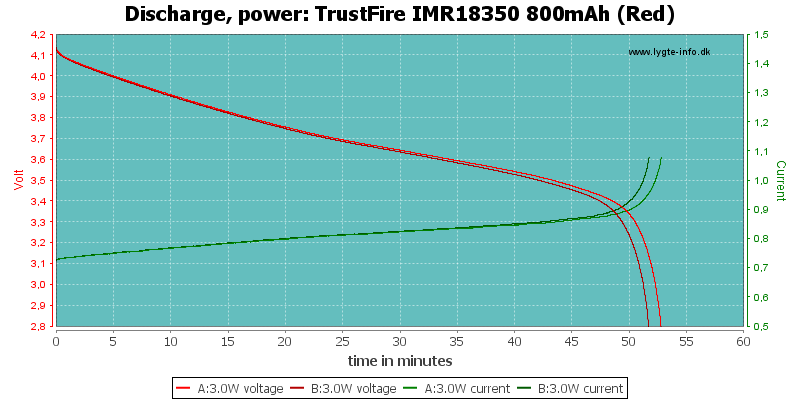 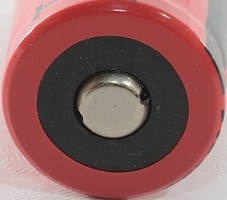 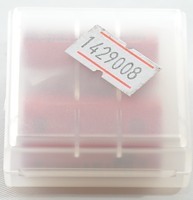 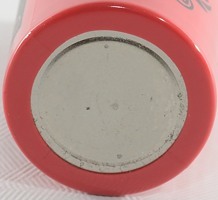 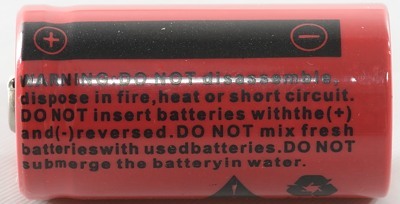 The cells do not track perfectly, but that is often case with 18350 cells, especially at high current. 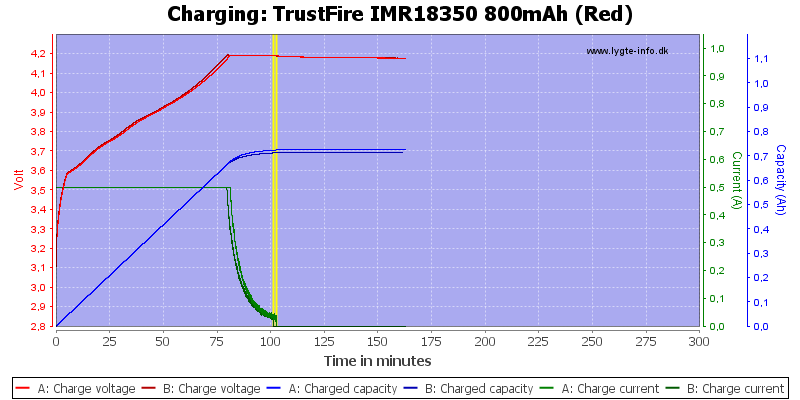 The cells can deliver a lot of current, they do look fairly average in performance for a high current cell. 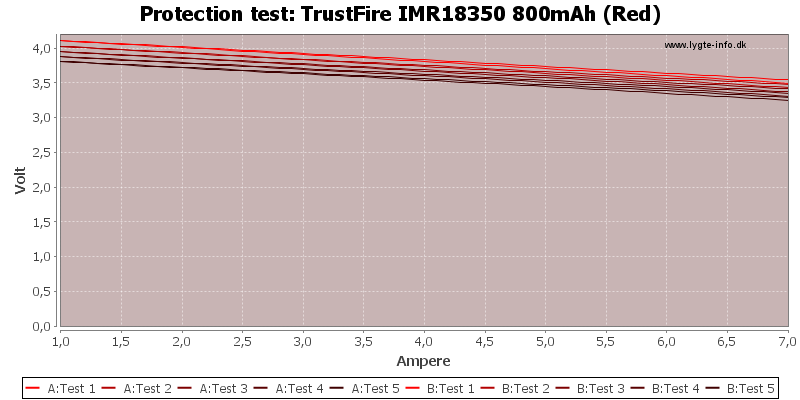 As usual the difference in performance means it is best to use one at a time.